Lots happening around the neighbourhood. 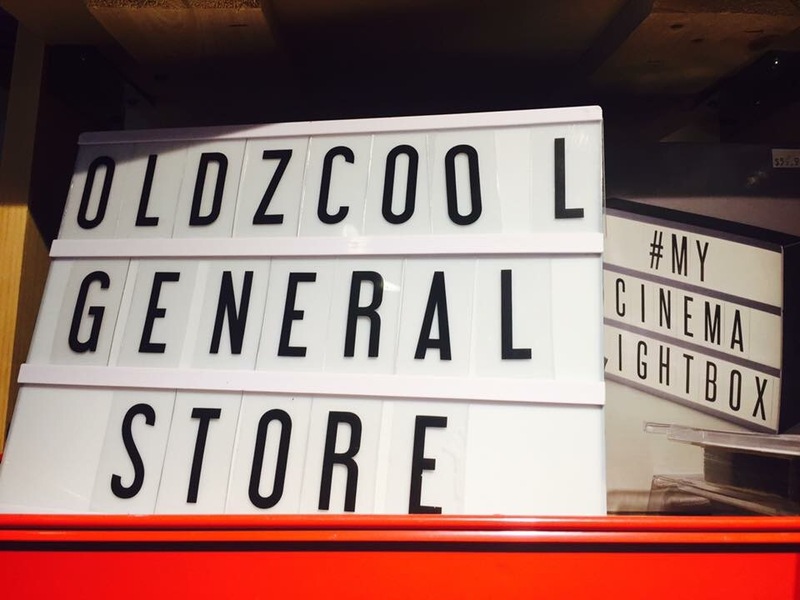 Be sure to follow your faves on social media to keep on top of sales and events! Such a great thing to have more live music in our neighbourhood. Press has said that there will be treats and refreshments for all. Kicks off at 7pm and this is a family-friendly event. Click here for a video sneak preview! No really, watch the video. It’s awesome. Come and have a drink, play a game, meet some LGBTQ+ neighbours and/or just hang out. Allies are also welcome. 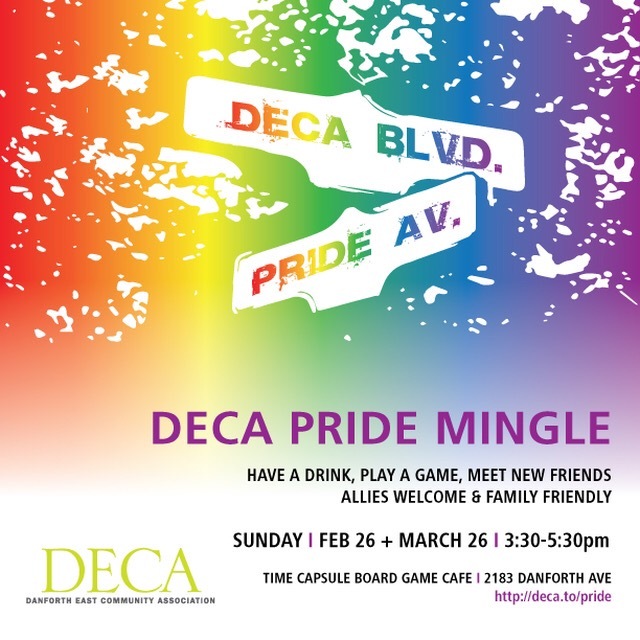 This month we will also be looking for people to step forward to volunteer to help with future DECA Pride events/activities that *could* include: social events (time and place tbd), Pride @ the East Lynn market in June, fundraising to support LGBTQ+ refugees and [insert your great idea here!]. We need a more people to help in order to be sustainable as a group so now is your chance! Light snacks on DECA and Time Capsule waives the gaming fees for us. Click here to be added to the DECA Pride mailing list or here to join the fb page. 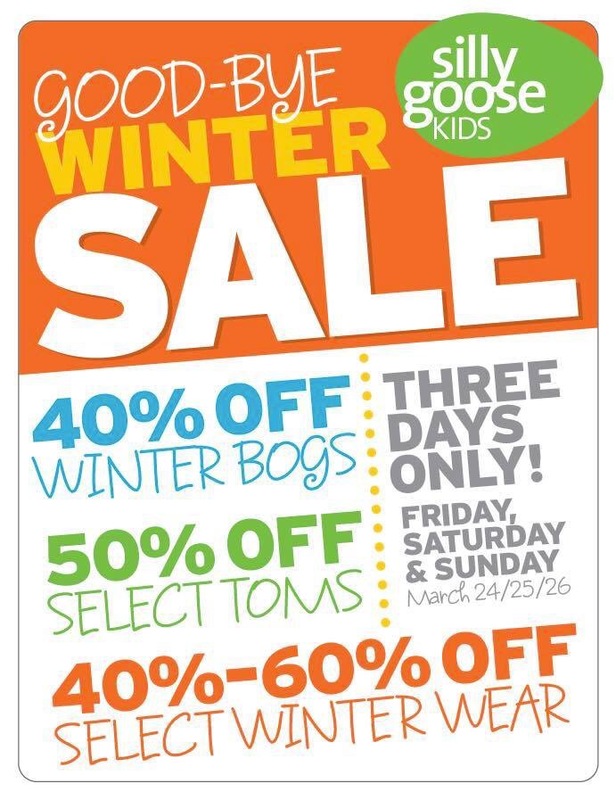 30% off many of their unique & handmade goods all day on Saturday & Sunday. 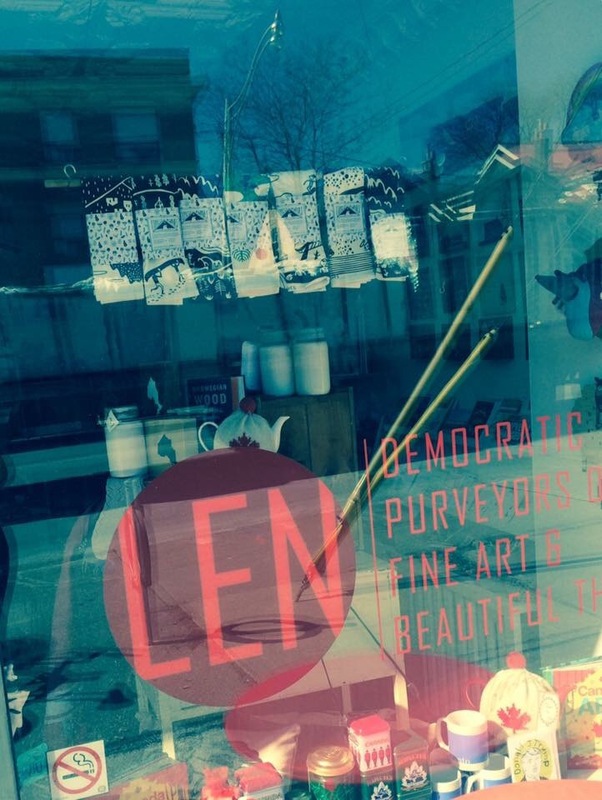 You may have heard that LEN will be relocating to Hamilton at the end of April, so be sure to stop in and show them some love for so many years of #DanforthEast love! MARCH MADNESS Customer Appreciation event! Enjoy savings of 20% to 50% off everything in our store until March 31, 2017! 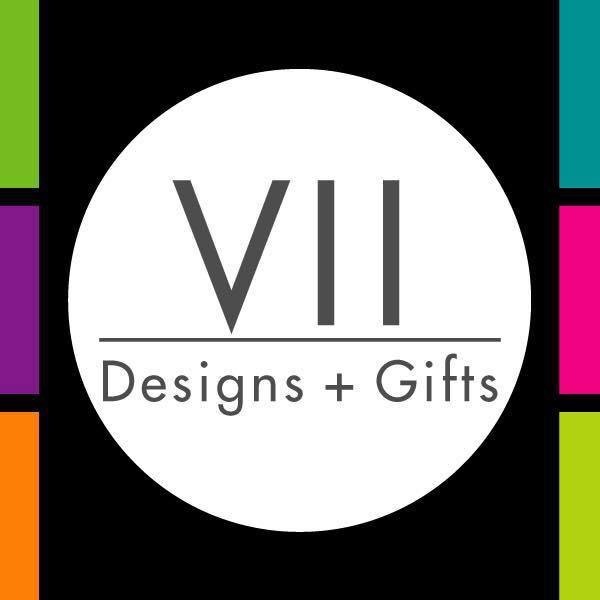 Including: Pillows, vases, giftware, jewelry, blankets and throws, felted bags, scarves, “shoe chairs” and more.